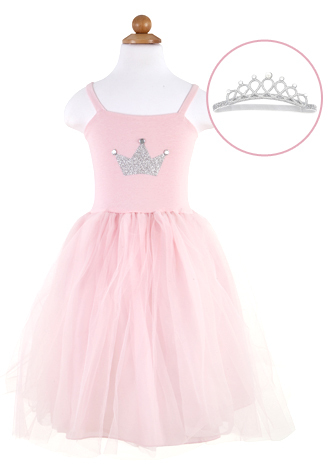 Our ballerina princess dress features a soft tulle tutu attached to a stretchy bodice, a princess emblem and super-soft, stretchy straps. And the adorable Tiara is included! This princess is set to make the world pretty, in pink. 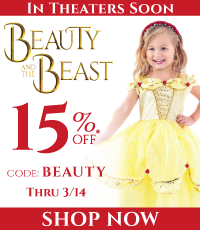 As always, it's washable, durable, comfortable and glitter free!